Does Your Logo Still Work? 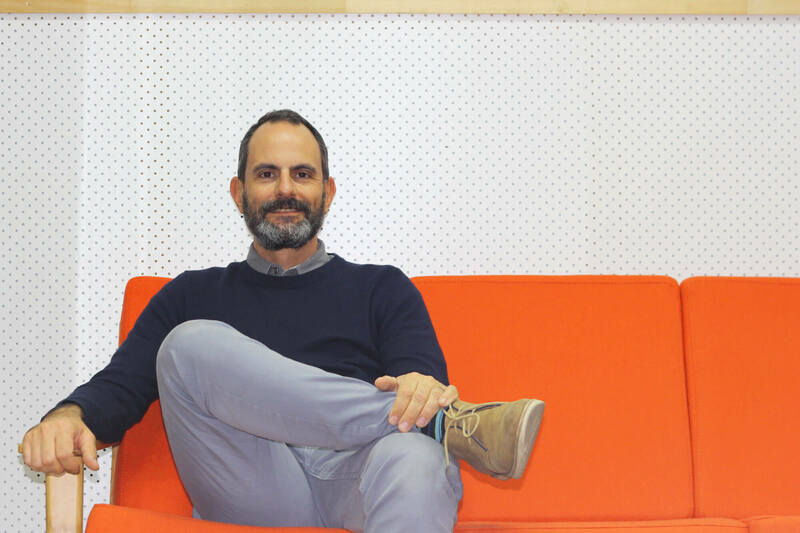 Trends come and go in the world of brand and web design. Ideas that seem great and universal can often become complete cul de sacs as technology and fashion move on. But there are a couple of concepts that popped up a few years ago that have really taken root, in fact they have become the mainstays of all up to date digital design agencies: Flat Design and Responsive Design. Flat Design is an all encompassing, umbrella term for a design style that eschews fuss and frivolity and focuses on clarity and crispness. You may not be aware of the term but you’ll certainly be aware of what it looks like. Many mainstream websites are built using flat design principles, a good example is NAB – check out the lack of drop shadows, gradients and glows. We love flat design here at BA Creative, we’ve been its advocates for years and have employed it on many of our designs including Bloxsom. and Malaysia Holidays. Hell, Flat Design has become so accepted it even has its own Wikipedia entry. Responsive Design has come about as a result of changes in technology rather than fashion. As more and more web browsing devices became available the web design community realised that a new way of design for everything from a smart phone to a desk top was required. The key to Responsive Web Design is that clever code is added to make the design adapt or respond to the device that it is being viewed on. Put simply, a website built using responsive web design will look great on all devices. Got It. So, What Has This Got To Do With My Logo? Ok, so logos come in all different shapes and sizes. Some are beautiful gems of design while others are barely designed at all. But they all have a very important job to do: they tell people what kind of a business you have. And it is not just the logo itself that is important, it is how it is used that counts too and this is where Flat and Responsive Design comes in. Let’s say you’re having a great new website built that will utilise Flat and Responsive Design methods. A question you should be asking yourself is will my logo work? If your logo is very long and wordy then it is going to struggle to look good when your responsive website is viewed on a smart phone. And if your logo is shiny and glitzy it’s going to be competing against the cool, sleek style of your Flat Design website. 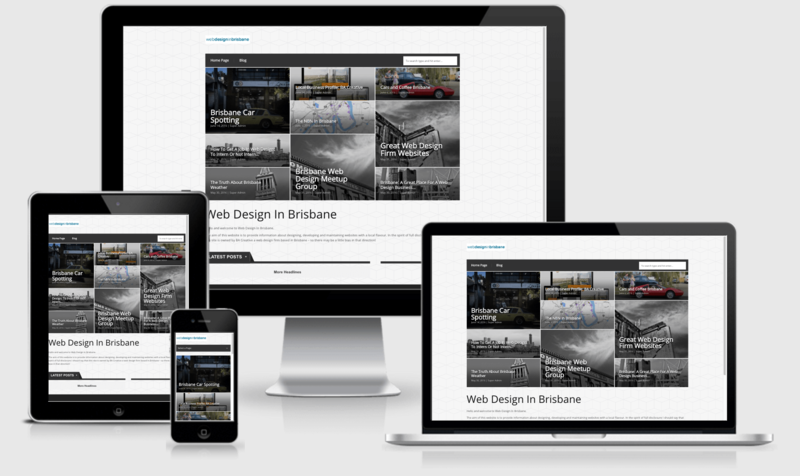 An example can be seen at Web Design In Brisbane – the website is responsive and works well on all devices but the logo is a long line of text and looks terrible on smaller screens. 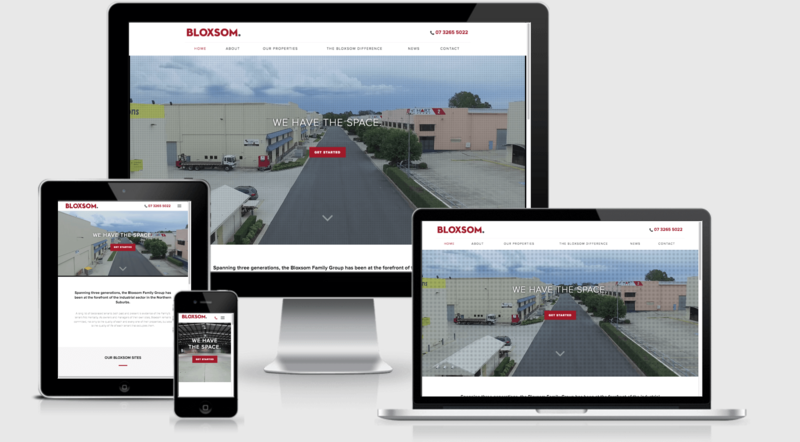 A much better example of a text based logo that has been designed with Flat and Responsive Design in mind is Bloxsom. – see how the logo works well on all screens and chimes perfectly with the Flat Design. But, perhaps even better than this is a logo that uses a simple graphical or icon element. Modesty prevents us from showing you an example of that (it’s ours!). 1. Does it convey the right message when used on your website? 2. Does it work with or against the other design elements on the website? 3. Is it time for a new one?